The wetlands have some of the most interesting species of plants, from the world's smallest flowering plant to a plant that is capable of melting snow with its heat. Some species are also very useful to humans, like the cattail and the stinging nettle. Unfortunately, many of these helpful wetland plants are chocked out by alien plants that steal space and nutrients from the wetlands. 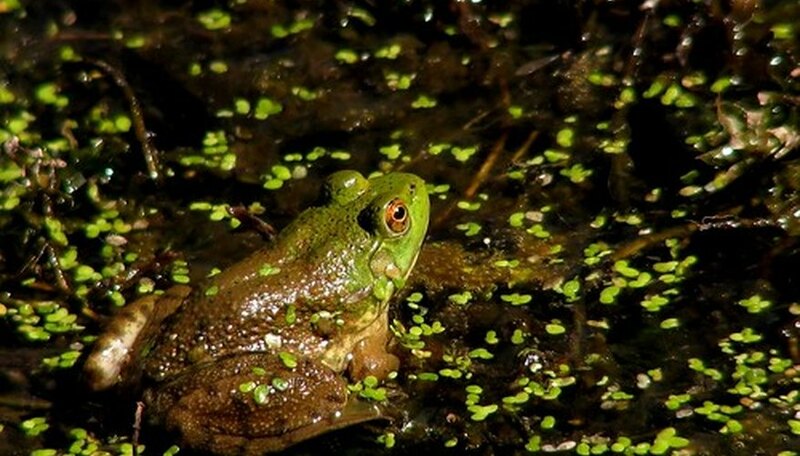 Duckweed is a primary food source for ducks and is also the smallest plant that produces flowers. This plant also produces the smallest fruit in the world. These plants reproduce asexually through buds that mature and then break away from the parent plant. Cattails are common wetland plants that are defined by their brown, fluffy flower heads. These flower heads are the pollinated version of the cattail; before becoming brown, these cattails have yellow flower heads. 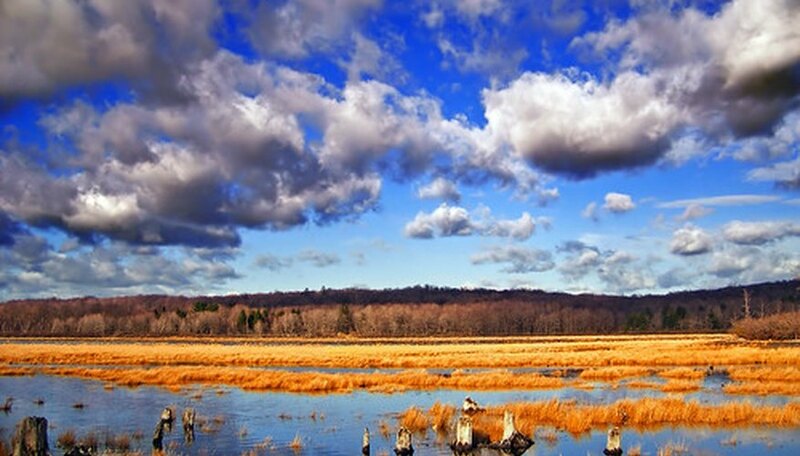 Cattails are found by rivers, marshes, lakes, ponds and wet ditches. They are consumed by ducks, muskrats and humans. They can be eaten raw or cooked or pounded into flour. They are also made into baskets and floor mats. 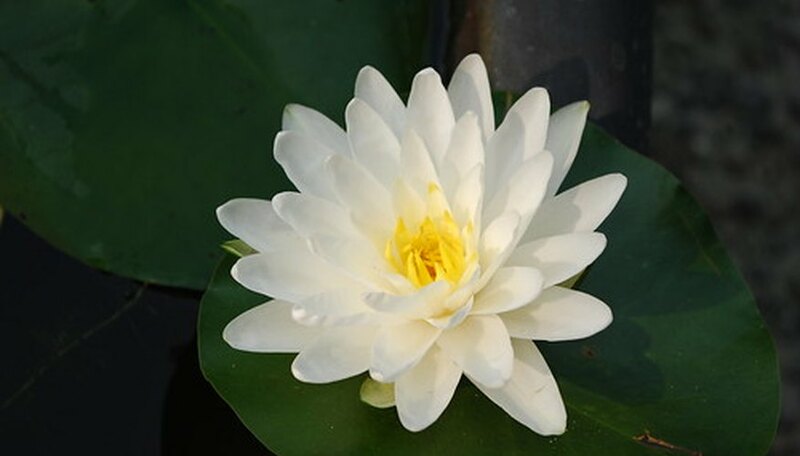 White lotuses are are so cherished by some gardeners that they try to create artificial bogs in their backyards in order to grow them. These flowers are found in all wetlands and can bloom from June to September. The seeds of the white lotus are very hardy and can be stored for a very long period of time. The purple loosestrife has as many as 50 pinkish-purple flower heads. These plants are not native to North America and can choke out the wildlife found in wetlands. Fortunately, galerucella beetles voraciously consume purple loosestrife and can eliminate these flowers if introduced. However, these beetles reproduce and spread into new areas slowly. These flowers can also be eliminated by cutting and pulling them. Skunk cabbages stink just as much as the animal from which they get their name. The smell serves a role of attracting flies, gnats and bees. These plants are made out of a leaf-like sheath. This plant can generate enough heat to melt snow. Stinging nettle is a green plant that releases chemicals that irritate the skin, giving stinging nettle its name. Despite this, stinging nettle is used both to make stinging nettle tea and to treat urinary problems, hay fever and joint pain. Milkweed is a plant that produces white sap when it is cut open, giving it its name. This plant is most easily identified by the clusters of pinkish-purple flowers that bloom between June and August. This plant is the main food source of the monarch caterpillar.